Valentine’s Day may be over, but that doesn’t mean that the Red Velvet love has to come to an end! We love Red Velvet recipes all year long! These 10 Red Velvet Dessert Recipes are sure to satisfy all of your sweet tooth cravings, and a few are my own creations! i know, I know, I shouldn’t be tooting my own horn so much, but when you make a decadent sweet treat, you just have to share it with the world – or in my case, the Internet! Oh my, those waffles look incredible! Bookmarking for future reference. GIIRRRRLLLLL You rock!!! Yum Yum and did I say Yum!! These all look SO good. Gonna have to make some of these recipes!!! Red Velvet is my wife’s all-time favorite. I CANNOT show her this post! I think I put on 10 pounds just from reading this post. 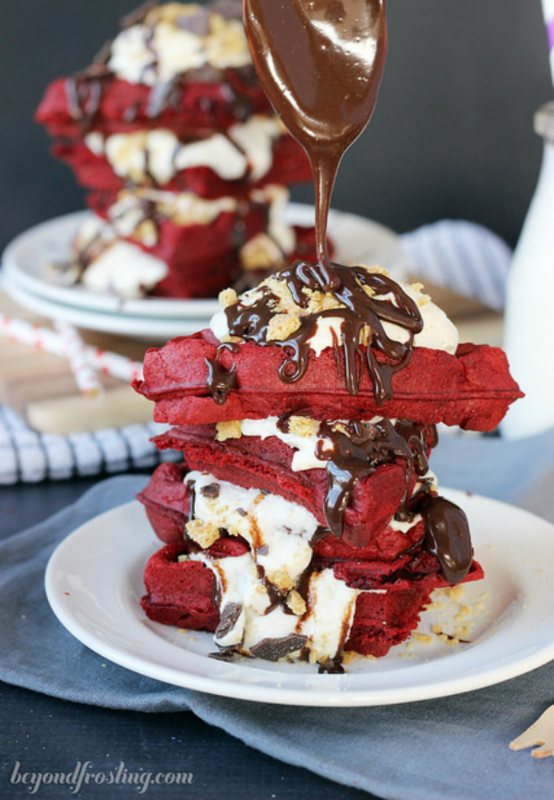 Oh my goodness, red velvet waffles, my mouth is watering. 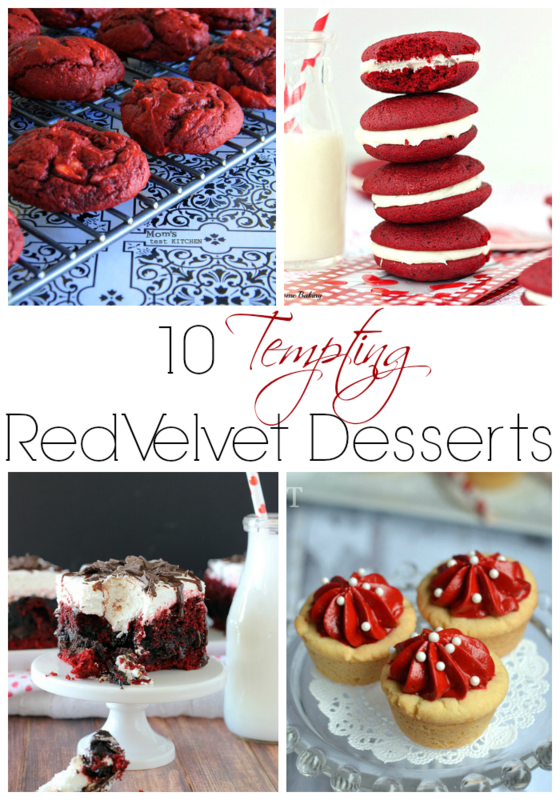 I LOVE LOVE red velvet desserts and need to pin this to keep it for future, especially those cookie cups, YUM! my daughters would LOVE this post. they both adore red velvet baked goodies!! even my 4 year old! I honestly don’t think I have ever tried red velvet before. These all look delicious! Oh my goodness! How could you ever choose? Amazing! Oh wow! These look amazing! We LOVE red velvet over here. oh my goodness, I am drooling! these all look so good! I pinned this! I hope this doesn’t get me stoned, but I have never had red velvet anything. It must be good though b/c I know people that eat it, really LOVE it! I love anything red velvet. It pairs so well with cream cheese icing…yum. Those waffles look amazing! Your horn is totally toot-worthy! These are all to die for!!! Drooling here. Yum, all of those look amazing! I love all of these desserts-yum!!!! Im trying the waffles for sure. I’m not a huge fan of red velvet…but these might have changed my mind. They look scrumptious! I love Red Velvet anything. I want to make the cookies with mms in it. The cupcakes look divine. And the cheesecake looks equally delicious. Oh my goodness! 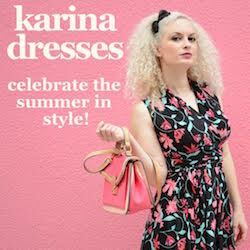 Those all look divine! I’m not a Red Velvet fan, but these sure do look tempting. Yum! Those look great. I saw those waffles on Pinterest and knew I’d have to try them soon. 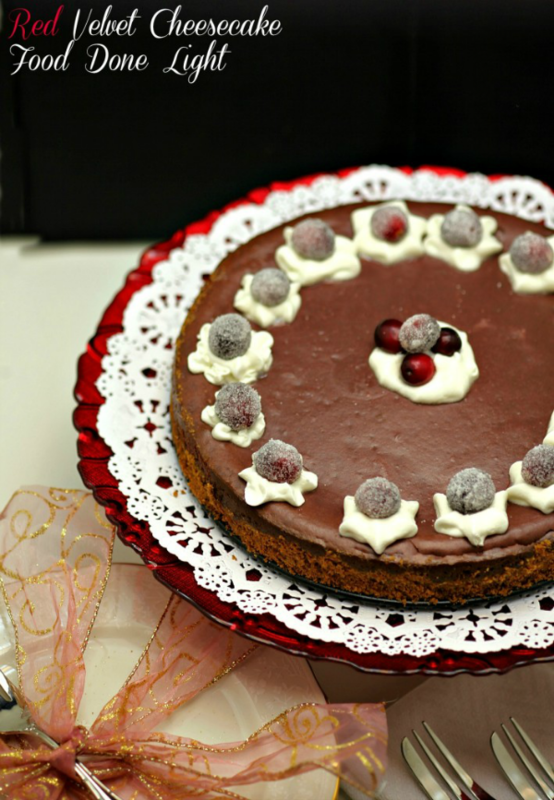 I make a Red Velvet Cheesecake Cake that is a little time-consuming but sooo very good. Red Velvet is one of my favorites so these recipes ROCK! !Thank you for sharing! Aw, thank you! I wish I had made them all myself so I could take credit! LOL!